We found this interesting article on Natural Moms Talk Radio. You do not need to worry about socialization. Really! One of the concern that people have about home schooling is the socialization aspect. Will the children get to interact with other kids? This topic has been blown way out of proportion.I’m going to share my thoughts on the socialization issue and tell you how my kids are being socialized. 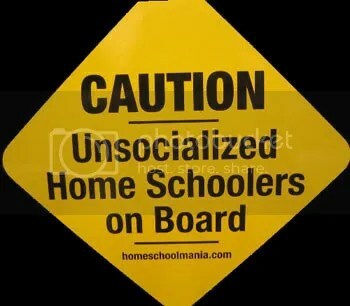 This entry was posted in Socialization, Starting Homeschool and tagged homeschool, homeschooling, social skills, Socialization. Bookmark the permalink.